Developed with input from a cross-sector of industries, Locate Management's new online Safe Digging - Supervisory Ground Disturbance (SD201) 1 day (up to 8 hours) course is aimed at developing advanced ground disturbance (excavation) skills and attitudes. 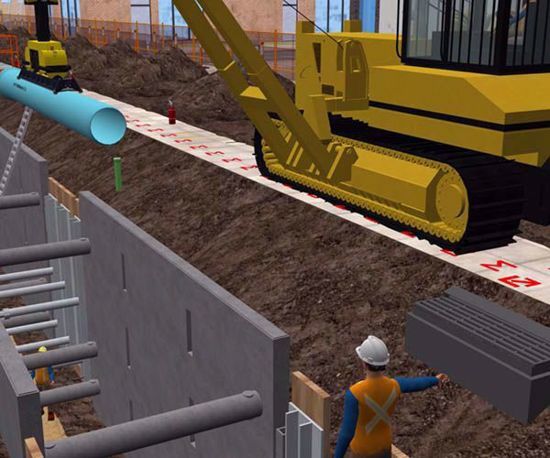 This e-learning supervisory level ground disturbance training course, built to meet the ABCGA Ground Disturbance 201 Standard, explains the necessary process to plan and safely perform a ground disturbance (excavation) as per applicable regulatory federal and provincial/state requirements, acts and industry best practices. This online program has been assessed by the Alberta Common Ground Alliance against Ground Disturbance 201 Standard, and is endorsed by the ABCGA. Included in this supervisory Level 201 ground disturbance training course: Online quizzes and a final exam. Certificate and wallet card issued upon successful completion. 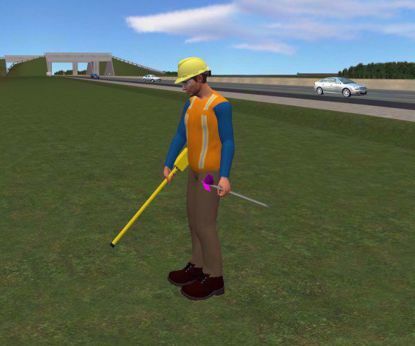 Anyone who is responsible for locating underground utilities will benefit from this e-learning locator training course. Home Contact us Copyright © 2019 Locate Management. All rights reserved.